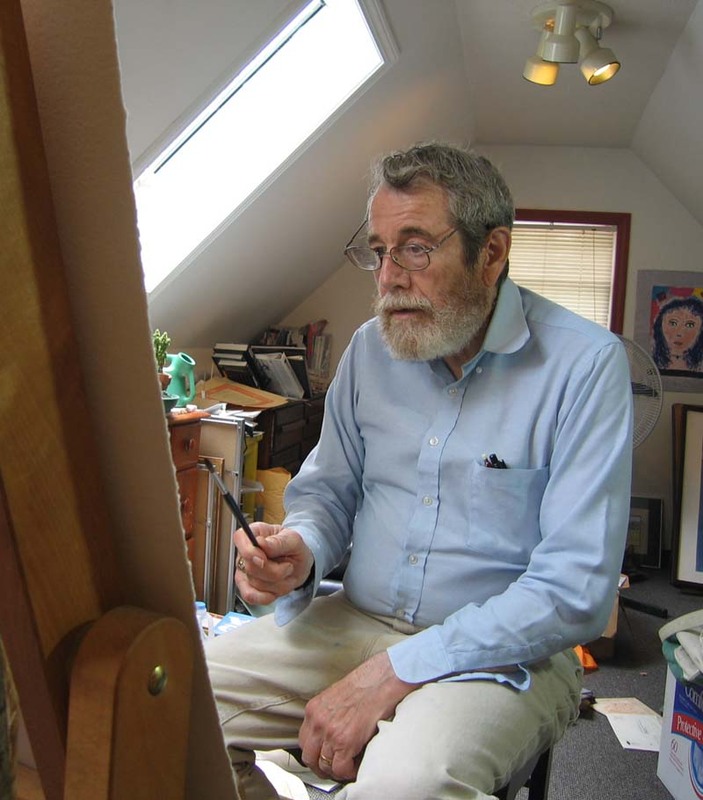 Culver Artist Charles Duff, who taught art at Culver Academies for twenty years, will have a show and reception at the library on Saturday, June 25 at 1:00 PM, with his work on display at the library through July 1. Duff will be on hand at an opening and reception for his work at the Culver-Union Township Public Library on Saturday, June 25 at 1:00 P.M. His art will continue to be on display at the library, in one of the downstairs meeting rooms, through July 1. 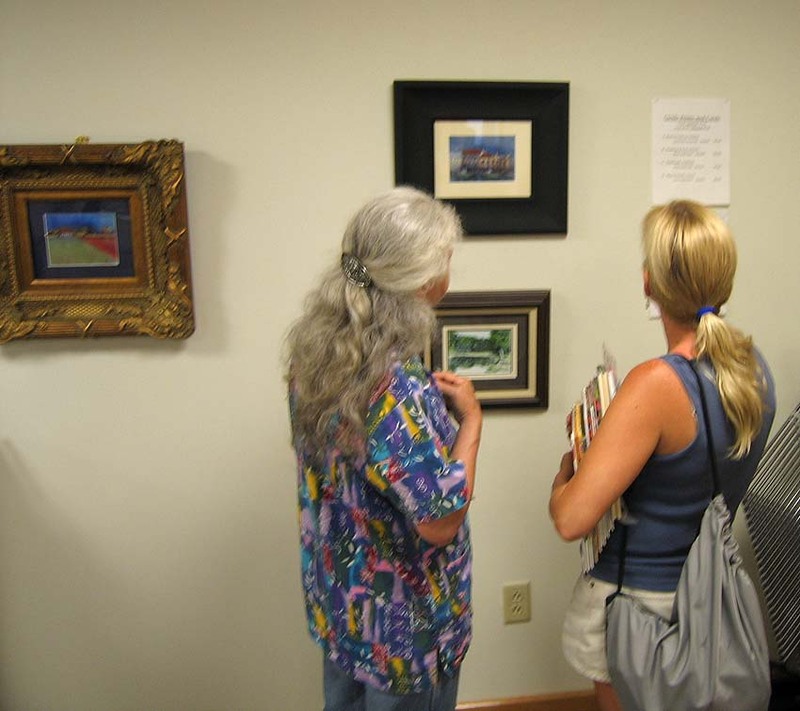 The reception and show is part of a new art series at the library, the Summer Artist Series, which showcases a local artist each month during the summer months. July’s artist is Patrick Bannon and August’s is Robert Nowalk. Charles Duff’s name – and that of his wife, Anne – is familiar to many longtime Culver residents, perhaps most prominently for their years teaching at Culver Academies, where Charles began in 1976, retiring in 1996. 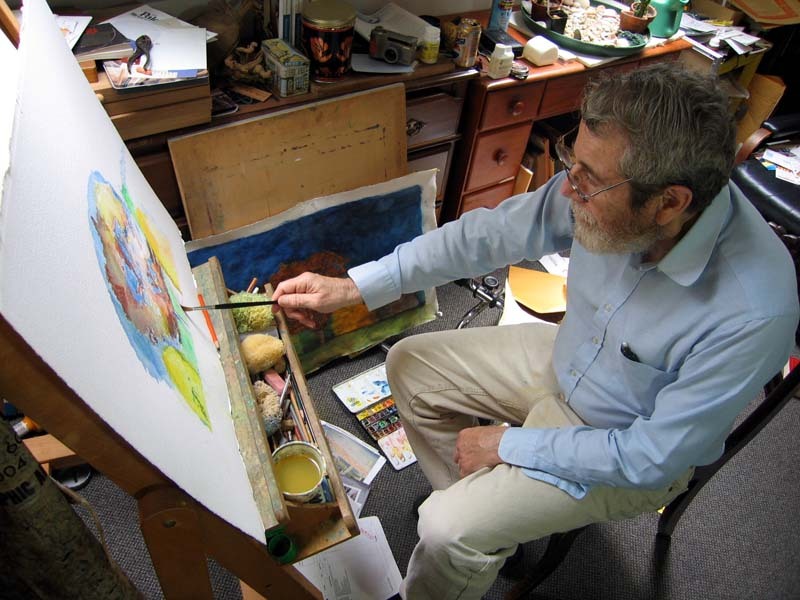 Since then, he has devoted a great deal of his time to his artwork, using watercolor, tempera, wax, caustic, and pastel in the small, bright attic studio he and Anne have set up in their Culver home. Undaunted, he journeyed to his ancestral home of Scotland and attended the Edinburgh College of Art, which is also where he met, as he smilingly described her, "Scot’s lassie” Anne. They were engaged before they left Edinburgh, and married in the United States, where he attended Pratt Institute in Brooklyn and earned his Master’s in Fine Arts. 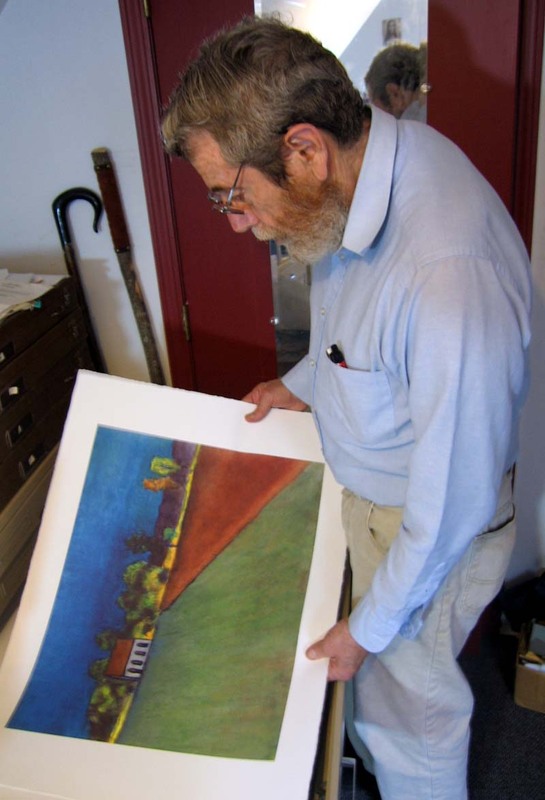 After his retirement, Charles taught at Ancilla College here and there, but mostly dedicated himself to his work, something he had looked forward to doing for some time. He may be seen these days around town, simply enjoying being out, or perhaps taking photos or making sketches at a local site for a future painting. Many of his scenes are local, ranging from recognizable landmarks – like the lake or a well-known work showing the east side of Main Street some years back – but many are deceptively simple landscapes or objects from nature, a subtle study in light and color aimed at expressing an idea, he says, that will begin forming in him and need to be put down on canvas. 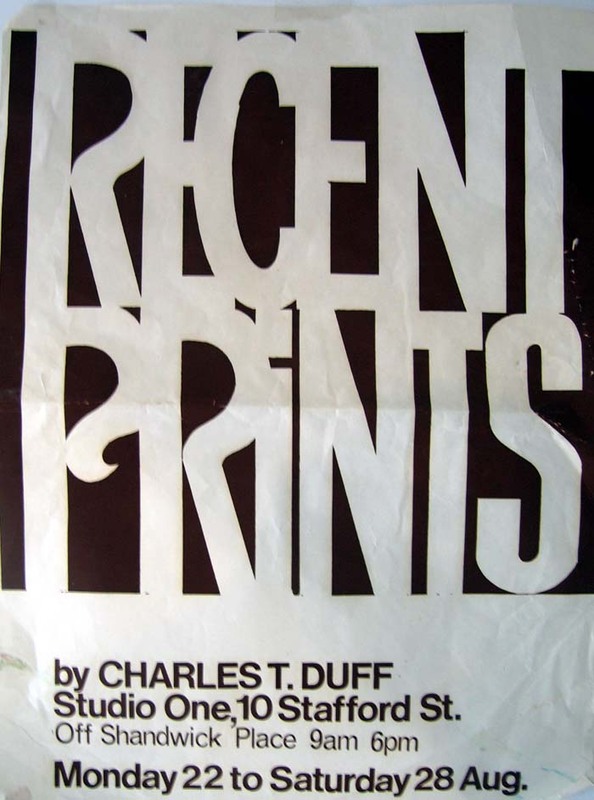 He quotes Leonardo: "Painting is making poetry visible,” which is perhaps as apt a summation of what Charles Duff seeks to do with his artwork, as any. Over the years, Charles has had shows in the U.S. and Europe, and his work is in private collections all over the world as well. 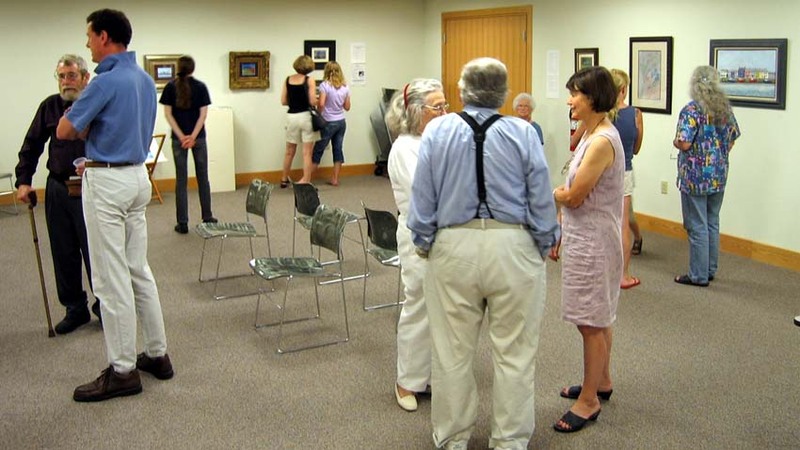 His show at the library this June will be his first locally, and he hopes to have his art, first and foremost, seen, noting that many people have been asking him about a show of his work for some time. 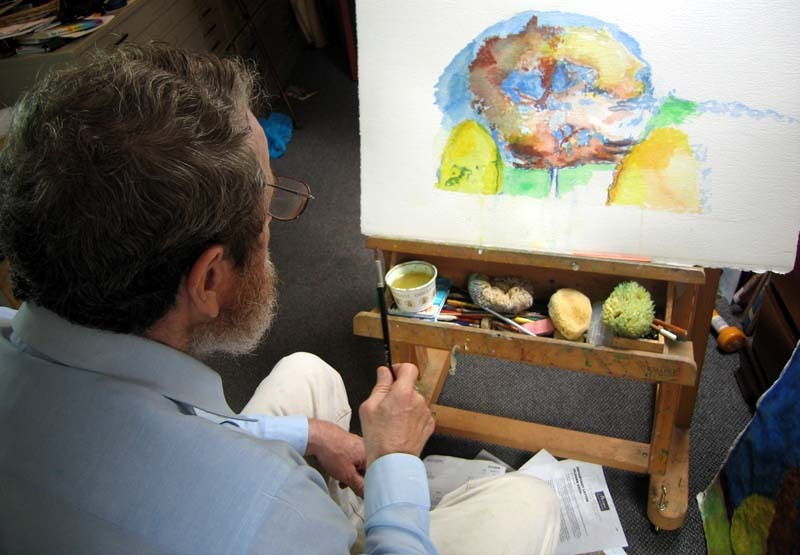 Above: Charles Duff at work in his studio in Culver. Above: Charles Duff in front of one of his paintings. Above: Poster from a show in Scotland.